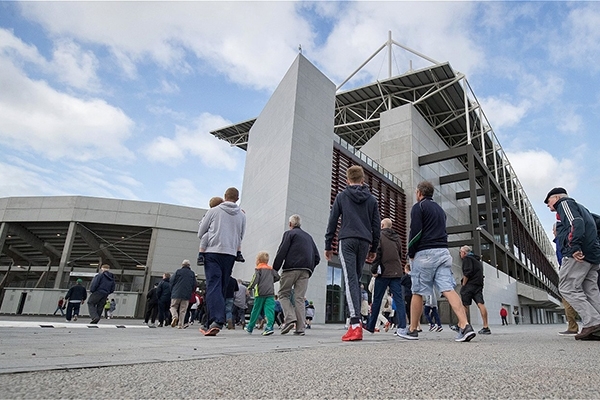 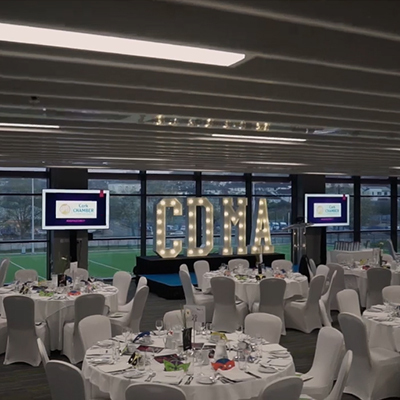 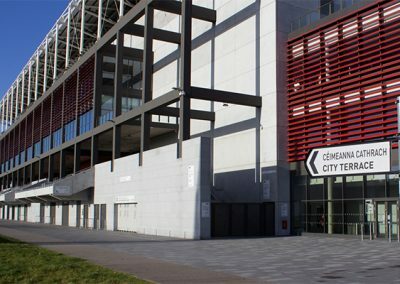 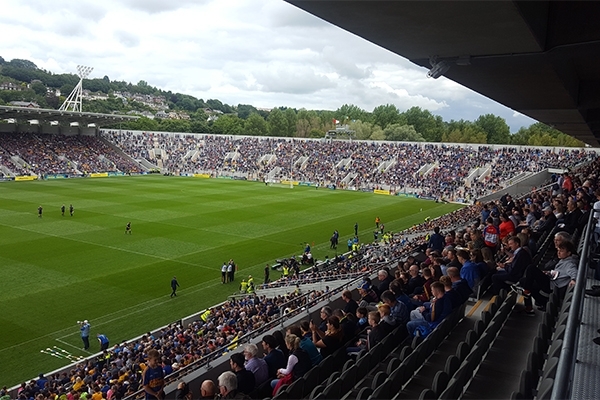 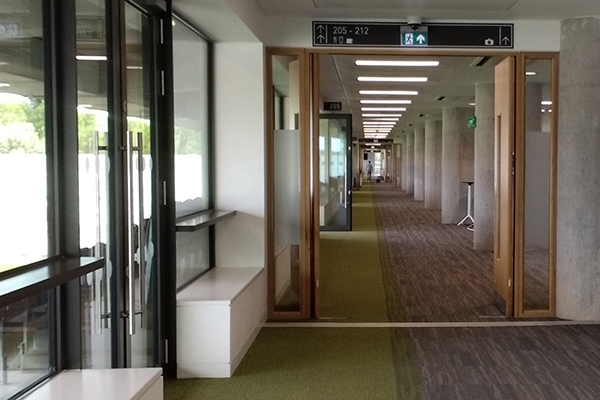 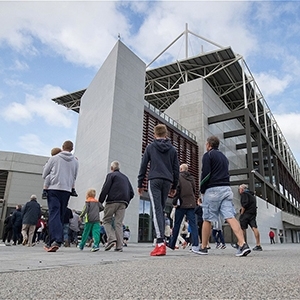 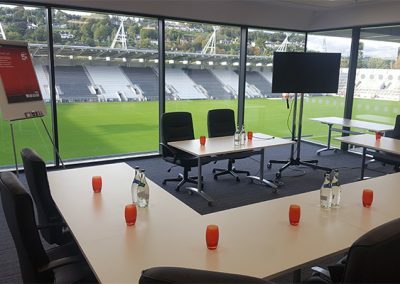 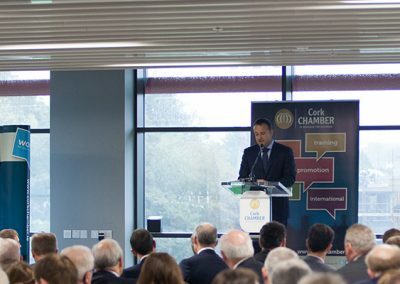 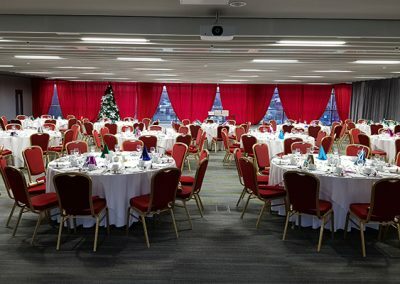 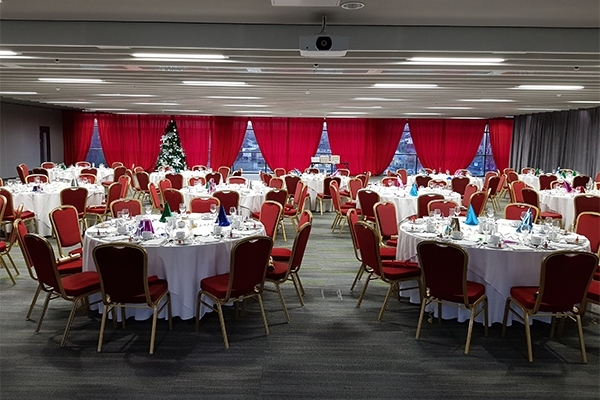 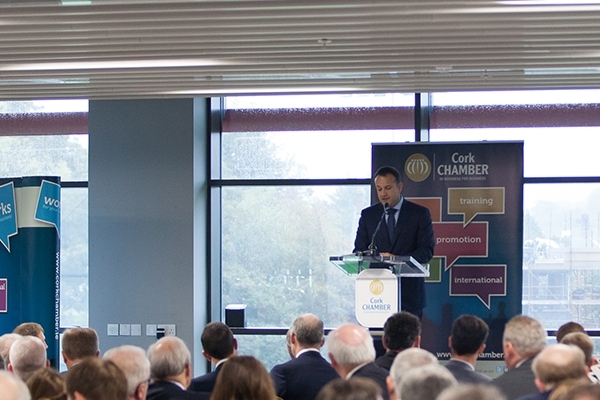 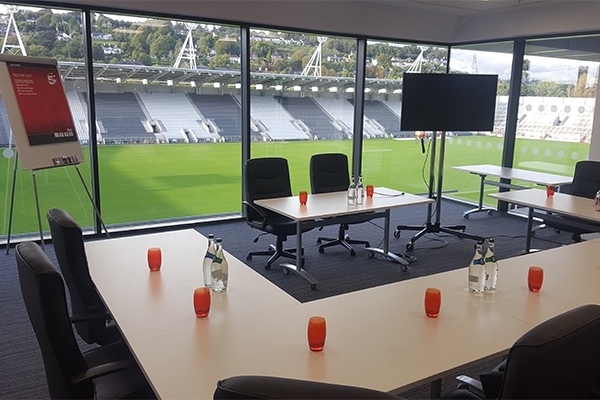 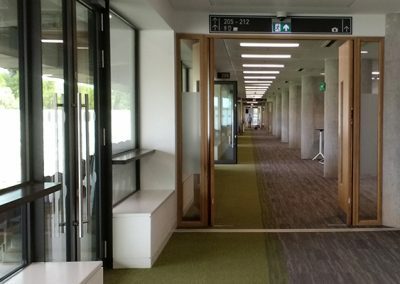 Páirc Uí Chaoimh conference centre provides a unique offering for all event types from board meetings overlooking the main pitch to conferences and banquets in our 500 seat Seandun Suite. 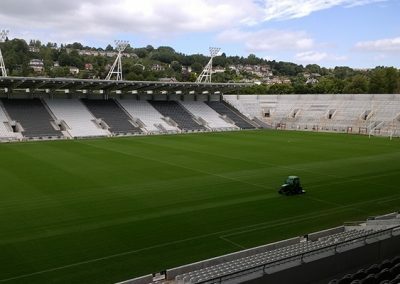 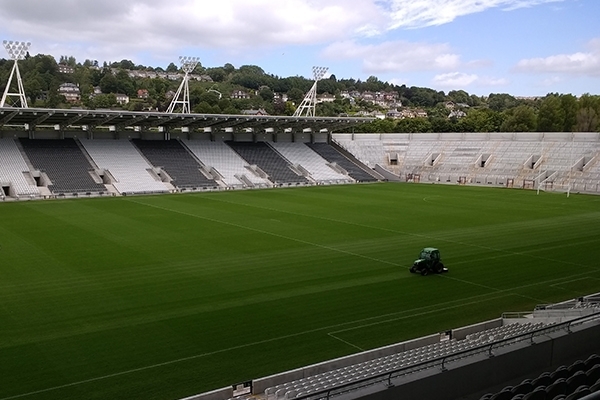 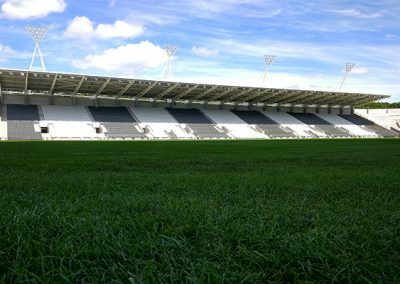 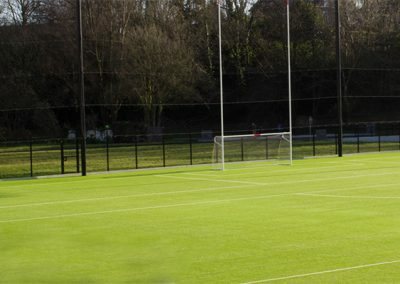 Irelands largest fully floodlit 4G All Weather Pitch. 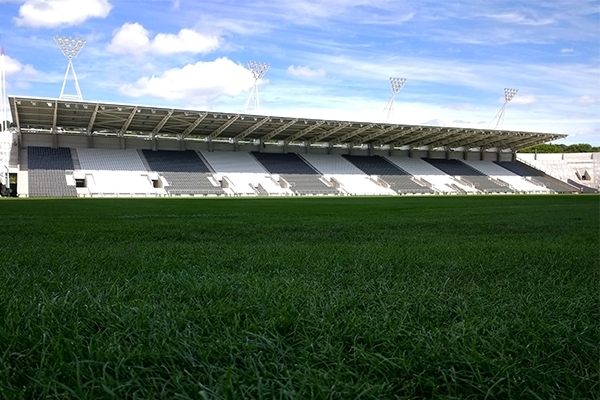 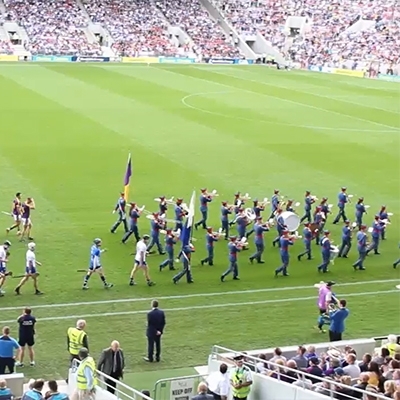 The pitch is full sized (90m X 145m). 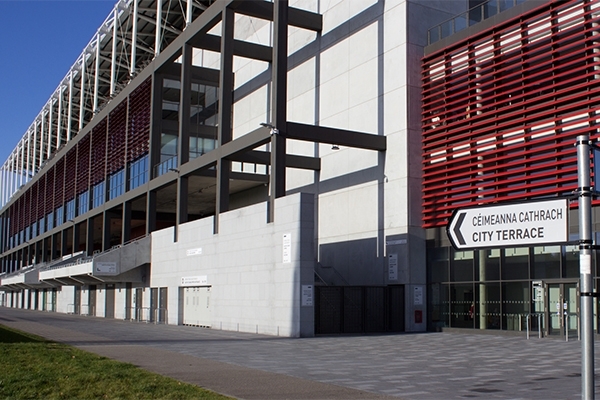 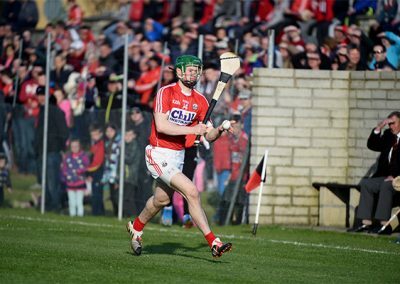 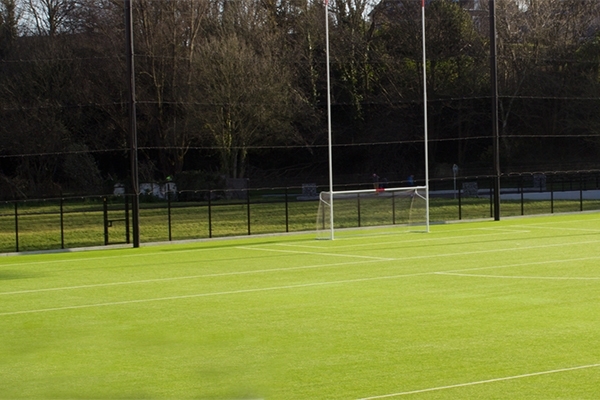 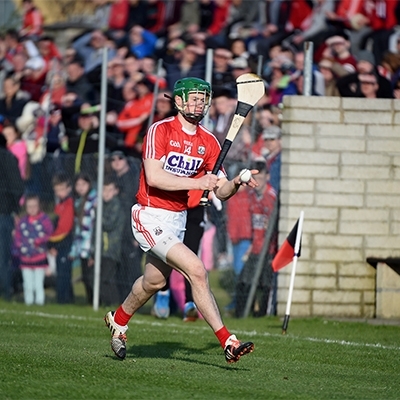 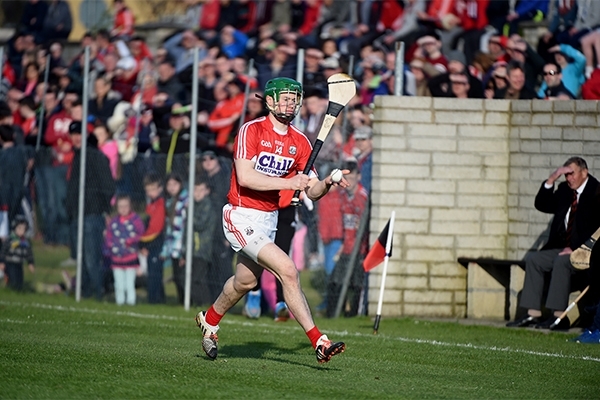 Primarily used for the training of Cork GAA teams, it is also available to rent. The Premium Level is on level 2 of the new South Stand. 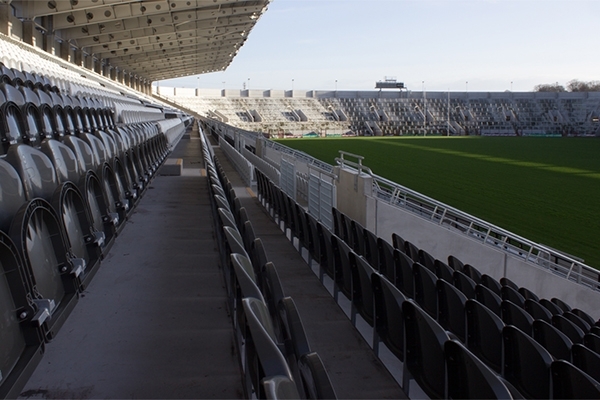 Premium level seat holders have access to 4 bars, 400 seat restaurant and the best views in the stadium. For more information on Premium packages please click here.